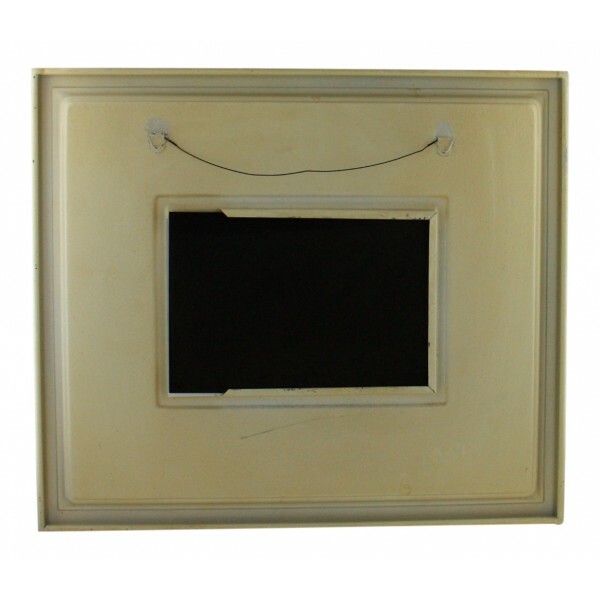 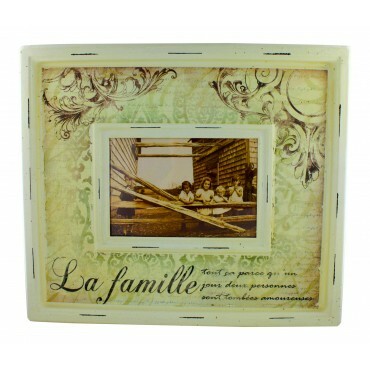 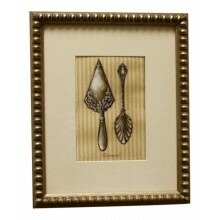 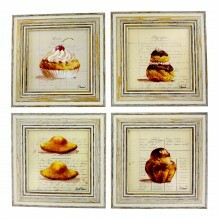 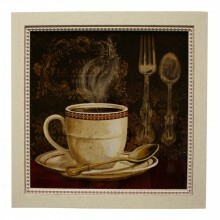 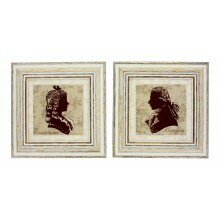 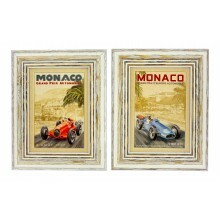 Enjoy this rectangular metal frame with a vintage picture. It measures approximately 15" x 13"
It has a French vintage design "Famille"
Vintage picture can be replaced by one of yours. 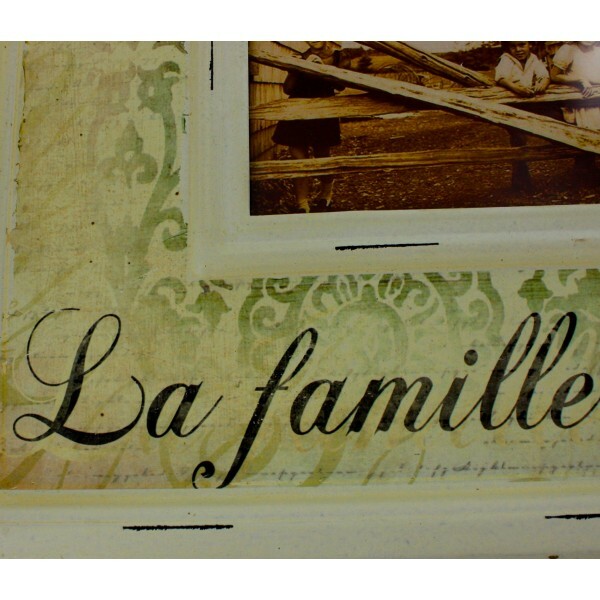 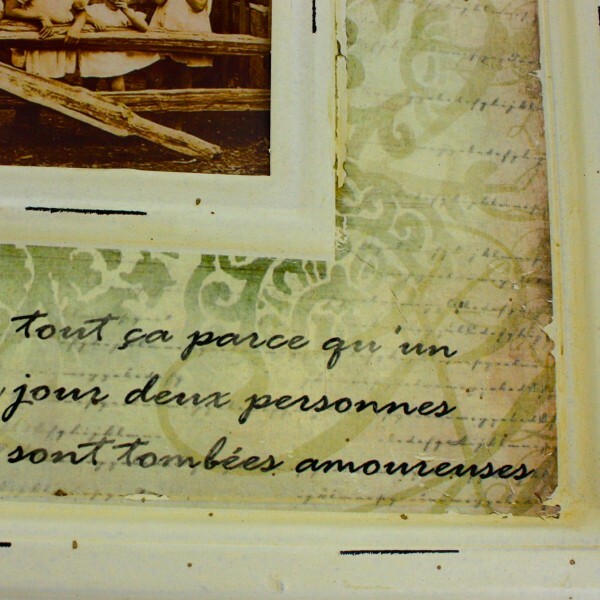 Photo opening 6 6/8" x 4 4/8"
It has a French vintage design "Amour"
Painting for wall with frame, French vintage design "Couverts en argent"